David wins Business Person of the Year! With over 8 years’ marketing experience in the leisure and lifestyle industry, working with the likes of Total Fitness, AO.com and Wilkos, Becky is experienced in gaining high profile PR coverage and delivering results-based marketing campaigns across digital content, social media and PR. 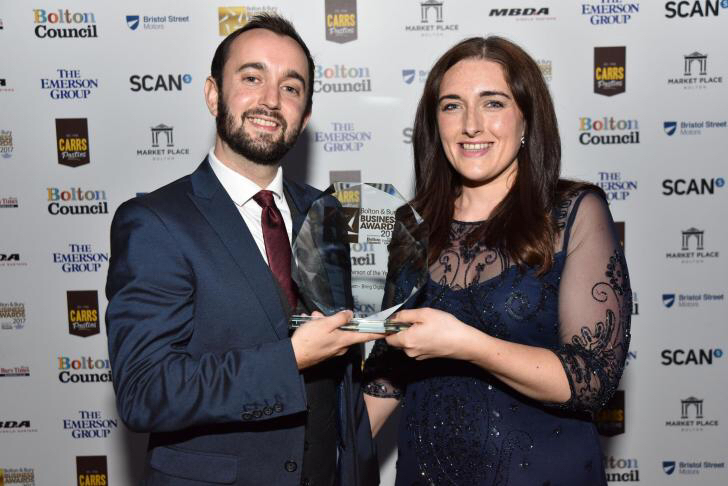 We’re pleased to announce that Bring’s MD, David Ingram, has been named Business Person of the Year at the Bolton and Bury Business Awards! The awards, organised by The Bolton News, showcase upcoming and established talent and businesses within Bolton and Bury and celebrate the great work happening in the area. 5 years ago, David was running a digital marketing team at local ecommerce giant AO.com when he saw an opportunity. He felt the digital marketing agencies he was meeting lacked passion, specialism and a real drive to get results. Like all entrepreneurs, this frustration led him to put his money where his mouth is and launch an answer to the problem; Bring Digital was born. 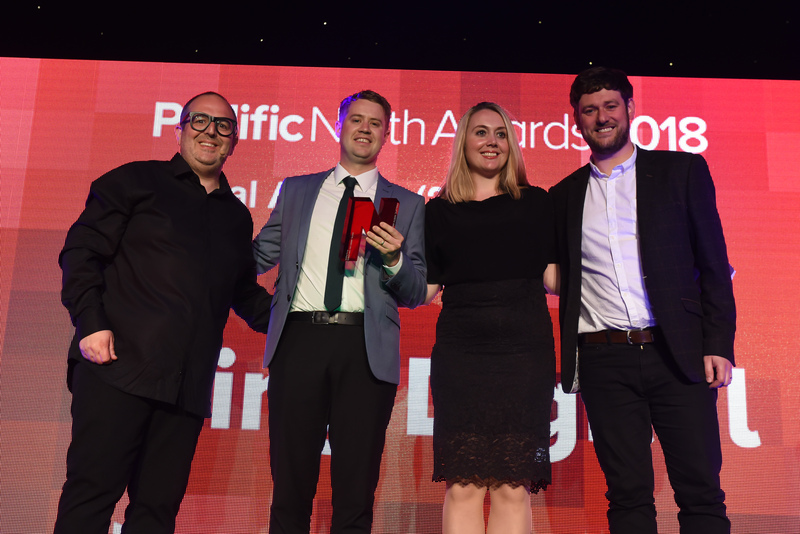 Fast forward 5 years and Bring Digital employs over 30 staff members, turns over £2m in revenue and runs digital marketing campaigns for brand name clients such as DW Sports, Ann Summers and Asics. These clients fully bought into David’s vision for an agency that did things differently, allowing Bring Digital to disrupt a market where ‘new kids on the block’ rarely get a look in from major brands. David attributes the success of Bring Digital to the team of fantastic marketing specialists he’s built around him, who share his belief that great digital marketing can drive profitable growth in any business. 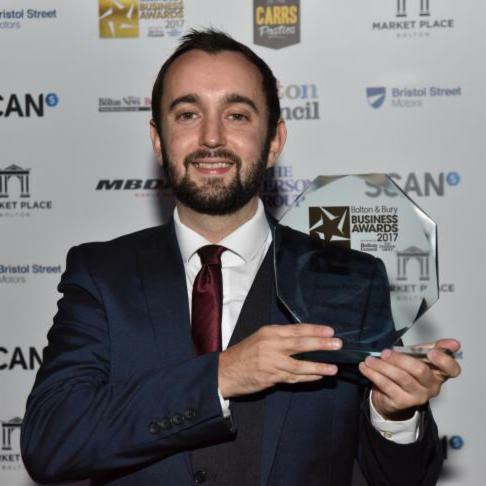 Joe joined us in January 2013 and has progressed from a junior apprentice to SEO Manager, now managing his own team of SEO executives. Joe is responsible for the technical health of Bring’s portfolio of clients – this includes household names like Ann Summers and DW Sports along with local Bolton businesses including Forward Role Recruitment, Budget Blinds, KBS corporate and LES. Joe’s upbeat, positive attitude makes him a great asset to the Bring team, his professionalism and knowledge of the digital marketing industry is exceptional and he has an impressive commitment to his own career development and training. We had a fantastic night and it was great to see Bring’s hard work and success recognised by the local community. 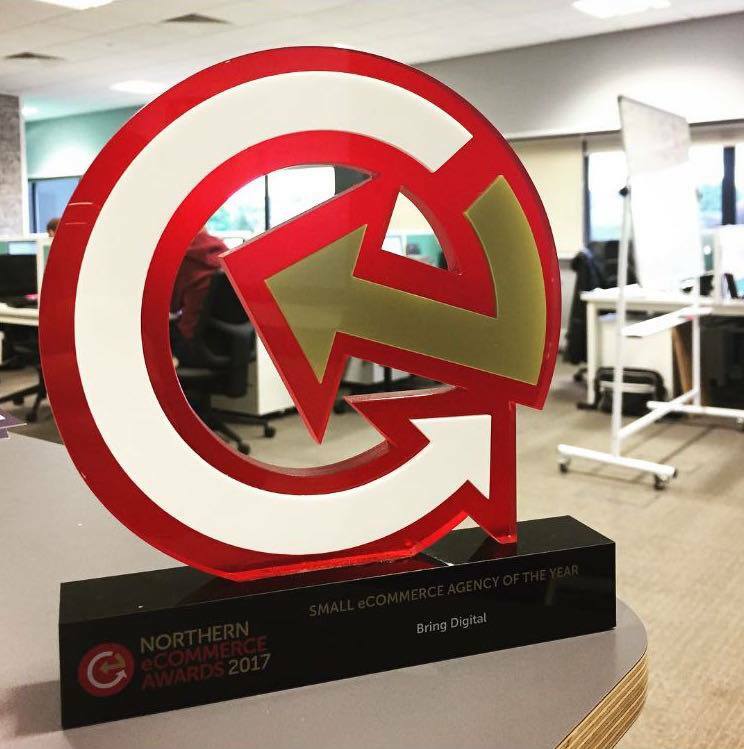 Bring wins Small eCommerce Agency of the Year!